Is our universe some kind of cosmic accident, or is it the result of careful and skillful design? 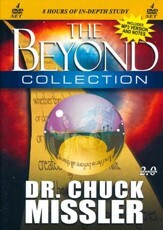 What do scientists mean by "The Anthropic Principle"? 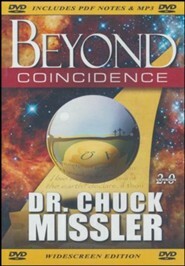 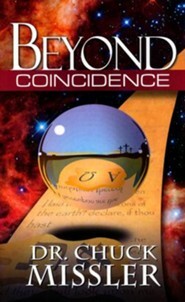 Beyond Coincidence: Is Our Universe Some Kind of Cosmic Accident or the Result of Skillful Design? 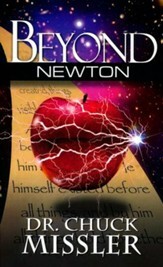 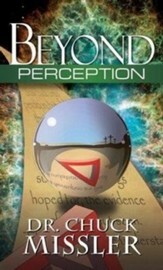 I'm the author/artist and I want to review Beyond Coincidence, DVD.